Keller Williams Realty’s 88,000 agents now have access to a consumer-facing mobile app that offices, teams and agents can brand with a unique Web address and text codes they share with consumers. 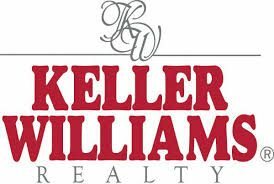 The free Apple and Android apps are available in the U.S. and Canada and integrate with Keller Williams’ eEdge technology platform, the firm’s listing database, and IDX feeds from multiple listing services. The ability to search for homes by drawing on an interactive map. Location-based display of homes in a given area that match the consumer’s price range. Swipeable photo galleries of photos. The ability to save searches and make notes on properties. An easy way to get in touch with the agent via phone, text or email. Realtor.com released a free agent-branded mobile app last year, and other companies like DreamCommerce and Imprev Inc. have released paid versions this year.